Palacio Estoril is a five-star hotel located just outside of Lisbon, whose past guests include novelists, filmmakers and European royalty. Couples and families alike will enjoy top-class facilities including two restaurants, a state-of-the-art wellness centre and opulent spa. Families can take advantage of the kids’ club that runs over summer, as well as the close proximity to Tamariz Beach. The hotel is set in beautifully-landscaped gardens with views over Estoril and the Bay of Cascais. Inside the grand white façade, you’ll find classic décor from the 1930s with contemporary facilities. There are 161 rooms which feature chic suites with marble bathrooms and terraces, sitting rooms, lavish fabrics, and furnishings. 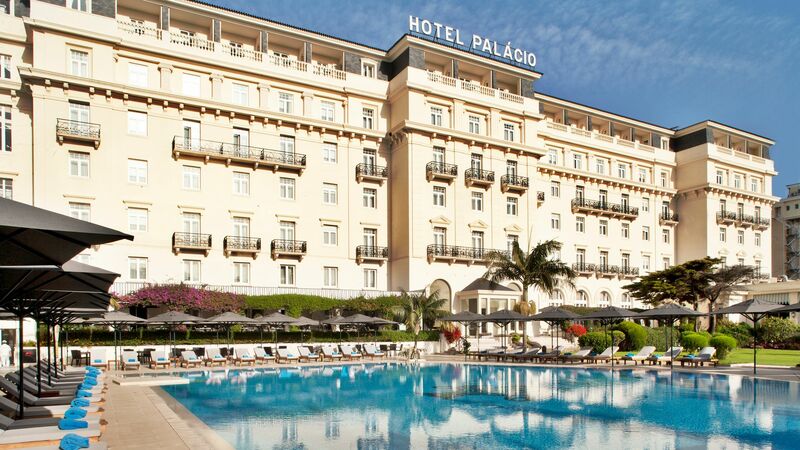 Palacio Estoril has hosted European royalty for decades as well as spies during WWII and was aptly featured in the James Bond film, On Her Majesty’s Secret Service. Estoril is also part of Portugal’s Golden Triangle, which includes Cascais and Sintra, which are both ideal options for day trips. Other nearby attractions include a golf course and Estoril Casino, the largest in Europe. Dine on a variety of traditional Portuguese, as well as international dishes. 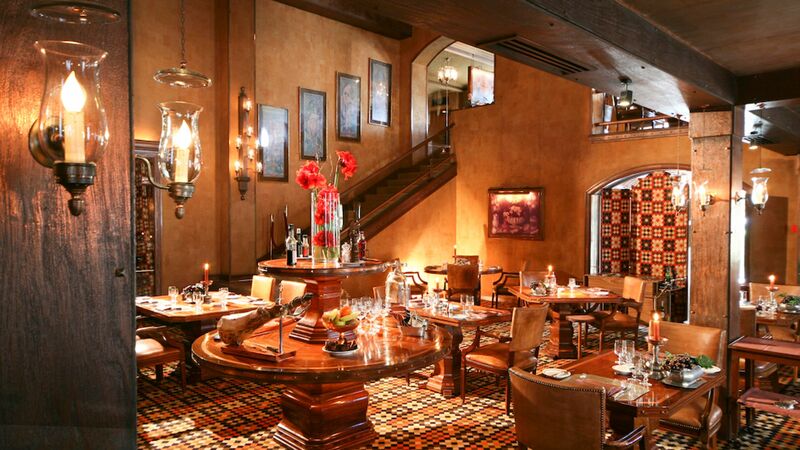 The restaurant has a sophisticated yet relaxed atmosphere, with tables spread over the ground and mezzanine level. Choose from the regular or healthy menu, which has options for vegetarians and gluten-free guests. Have an al fresco meal or drink overlooking the stunning gardens and swimming pool. The Bougainvillea Terrace has a healthy menu with vegetarian and dairy and gluten-free options, as well as a special brunch and substantial main menu. The hotel has a large outdoor swimming pool set in beautifully-landscaped gardens. There’s plenty of surrounding space for sunbathing and relaxing. 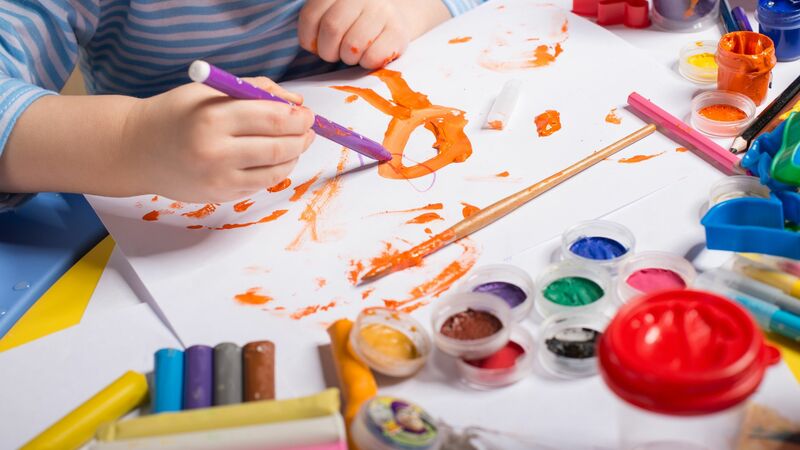 There’s a kids’ club which offers a range of activities for children, run by qualified staff. 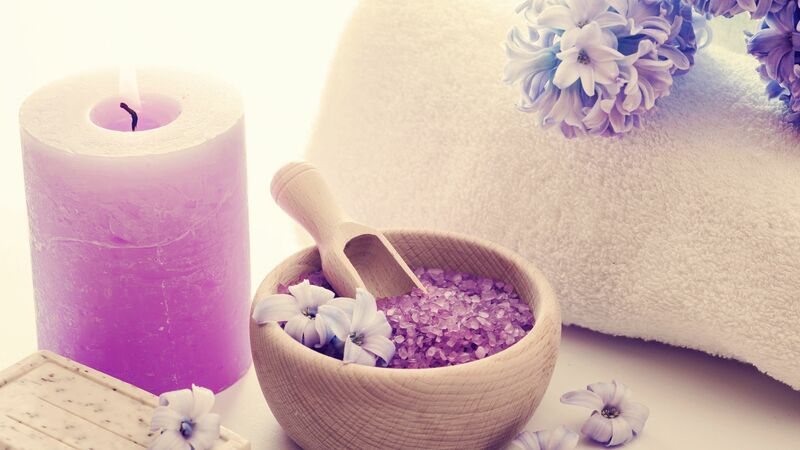 The spa boasts staff that were trained at academies in Indonesia, China and Thailand, providing authentic Asian massages and beauty treatments. 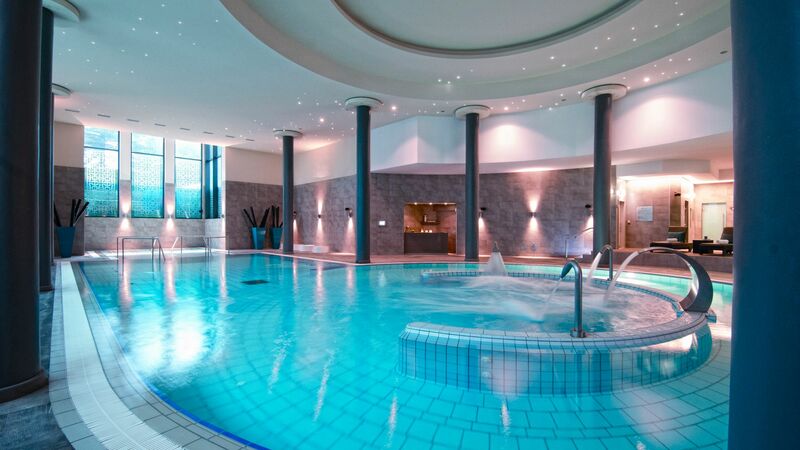 Spa facilities include a hammam, sauna, dynamic pool, Turkish bath, whirlpool and sensation showers. Located next to the hotel, the wellness centre has exercise equipment, plus three studios offering classes such as yoga, dance, Zumba and Pilates. There’s a team of therapists and medical staff, as well as a nutritionist on hand. The 18-hole Estoril Golf Course lies just a kilometre from the hotel and is one of Portugal’s oldest and most prestigious clubs. Make use of the 5,200-metre-long course and golf lessons. 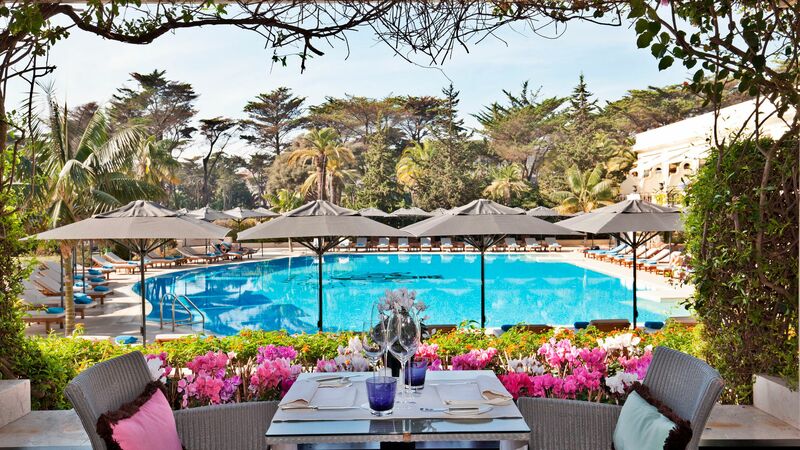 Palacio Estoril is located along Lisbon’s sunny western coast, in the upmarket town of Estoril. It’s just a 30 minute drive away from Portugal’s capital, Lisbon, where you can enjoy some excellent day trips full of shopping, delicious local cuisine and spectacular sightseeing. The resort itself is home to quiet sandy beaches lined with palm trees, and a laid back atmosphere dominated by its iconic casino, which was featured in Ian Fleming’s ‘Casino Royale’. If you’re looking for a touch of luxury Estoril has it all. It’s surrounded by beautiful nature, including beaches and forested hills, as well as boasting some excellent golf courses. There are plenty of upmarket restaurants and hotels dotted throughout, as well as boutique shops. Palacio Estoril is a 30 minute drive from Lisbon Airport. Classic Rooms are elegantly designed with contemporary touches with views over the town of Estoril. Junior Suites are notably more spacious than the other rooms available. The suites feature a queen size bed and separate living room with sofa and arm chairs with views over the town of Estoril. Superior Deluxe Rooms are located on the upper floors of the hotel. Views of the hotel gardens, Estoril Park and Cascais Bay can be enjoyed from the balcony, and the bathroom features a bathtub and separate shower. Superior Rooms are similar to Classic Rooms but with views over the hotel gardens and Estoril Park. Stay 5 nights and pay for 4 nights for holidays between 01 November 2018 – 31 March 2019. Stay 7 nights and pay for 6 nights for holidays between 01 April- 30 June 2019 and 01 September – 31 October 2019. Guests receive one complimentary return rail ticket from Estoril Station (Hotel's closest station) to Lisbon City Centre, per person, per stay, when staying a minimum of 3 nights. Receive complimentary or discounted unlimited rounds of golf for holidays between 16 November 2018 – 31 October 2019. “ Wonderful hotel, the best we have ever stayed in. We have just spent a wonderful week in this hotel with 14 friends to play golf. The staff are all pleasant and helpful. Breakfasts are great with loads of choice.The spa is amazing we loved it. I would highly recommend this lovely hotel. It has a touch of class and is of a very high standard. We enjoyed our stay very much. In the hotel the rooms were good, the facilities were good, the breakfast was excellant, the transportation to golf was very good. when we went the weather was excellant - sun all day and a peak of 25%. We played golf in the morning and sat bu the pool in the afternoon. The only frustration was the very poor poolside service. It was frequantly not accessible, when it was it was slow and the food and coffee was often cold - the excuse was that the restaurant is a long way from the pool. Not good enough at this price point. This aside we would return. We looked forward to visiting this famous veritable institution. A warm welcome was extended, which set the atmosphere for the duration. Luxurious is the byword for it. From the grand lounges to the terrace and pool area. Given the pleasant sunny afternoon we took seating in this area. From the varied menu we had mains followed by desserts. Finished with coffee and cappuccino. All delicious. The staff were great; gracious, obliging and attentive. A lovely interval. I recently spent four nights in this hotel with 7 other friends while on a Golfing holiday. We all had single, standard rooms. The Building itself is magnificent both externally and internally. It sits in a private area on the sea side of Estoril town which itself is a beautiful, well kept and interesting place. The Hotel's moto is "Grand and Cosy" and it 100% lives up to this description. The hotel is beautifully appointed, decorated and maintained.The reception rooms, bars and dining spaces have fabulous high ceilings, black and white marble flagged floors and are modernised to perfection and in keeping with the Grand Old Building they occupy. Our standard single rooms with bathrooms en suite were first class with all the amenities one would expect. Perhaps a little small but what you would expect from a standard room. We eat and drank in the hotel on many occasions and the food was again first class as was the service. The staff throughout the hotel are beautifully trained and as a result provide a seamless service in a kind, friendly and effortless way. Of particular note should be the Concierge Staff who were fabulous and could not have been more helpful. If you are planning a visit to Portugal this place is a must especially if it is a golf holiday. They have their own course 5 minutes drive away (see review) and the hotel staff make storing golf equipment and transfers to the course very easy. I will go again as often as possible! This is a classic hotel....and the silver service to go with it...but it's the staff and their amazing service that truly make the stay of a guest spectacular. I have seen and been to many hotels but this service at The Palacio was on another level. I truly thought hotels like this were a thing of the past but all I can say now is.. Long may it stay!! because servicewise it's a benchmark for all to follow. Thank you!